For a new bag, the Lockme has walked a long way. There are now multiple-types of Lockme Bags created. Starting from the first Lockme tote, then the Lockme II Bag, the Lockme Backpack, Lockme Cabas Bag and the LockMeto Bag. 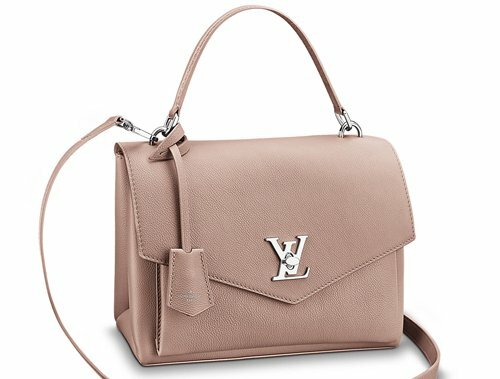 The Louis Vuiton My Lockme Bag is a new bag for the Fall Winter 2017 Collection. It’s slightly different than the Lockme II Bag. Let’s talk about that. The My Lockme Bag is a contemporary bag and it’s an updated version of the Lockme II Bag. This bag is created to challenge the classic school bag, which is explains the shape and look. The Lockme II Bag is definitely here to stay and it’s already considered a classic. The My Lockme Bag is a new addition, but it could be discontinued in the future. 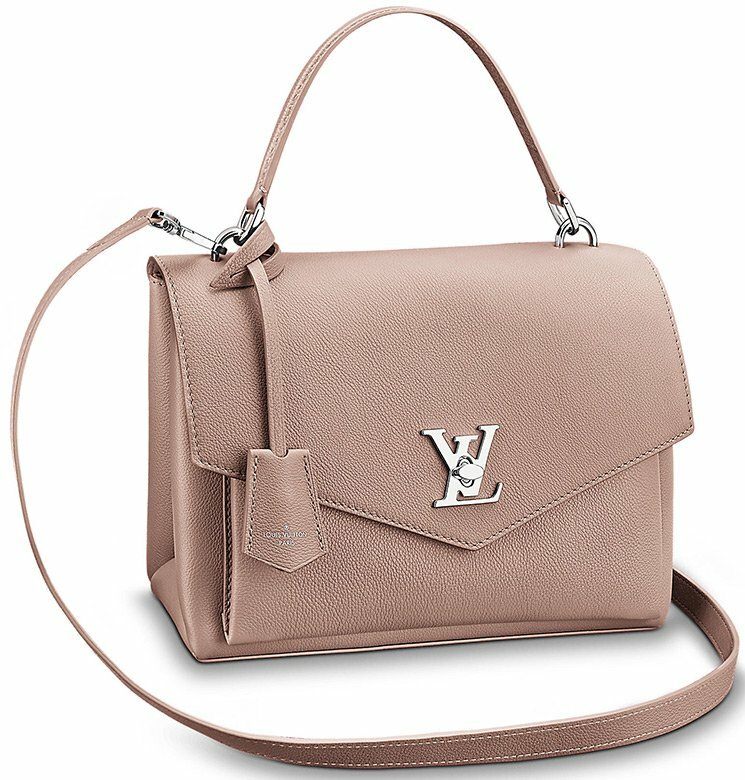 So for those that want a different variation of the Lockme Shoulder Bag, here is a chance to grab one. So what’s new about the My Lockme Bag? First it’s the front flap. 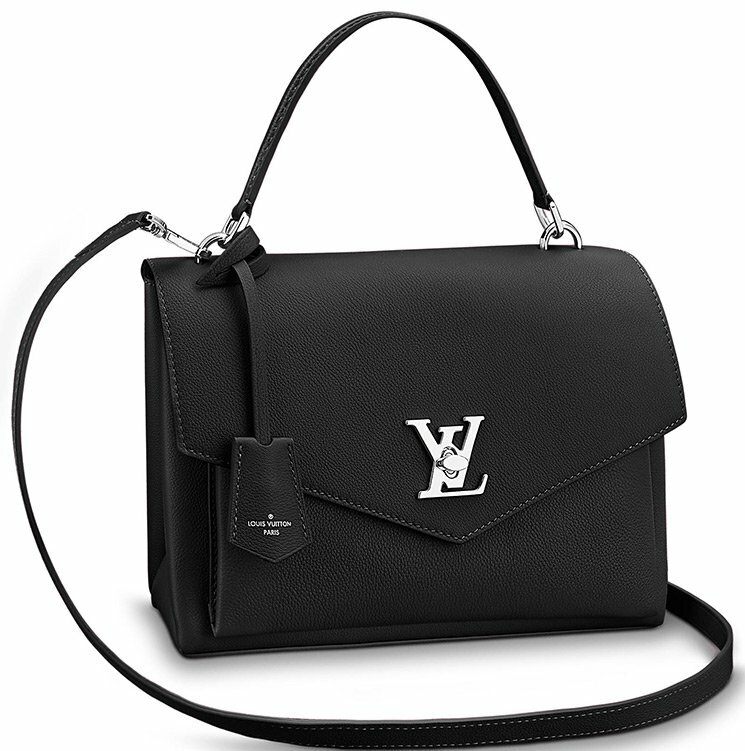 It has the Envelope V-shape front flap while the Lockme II version has the rectangle-shaped flap. The shape is also different, in fact the My Lockme is slightly smaller than the Lockme II Bag and the interior is also different. 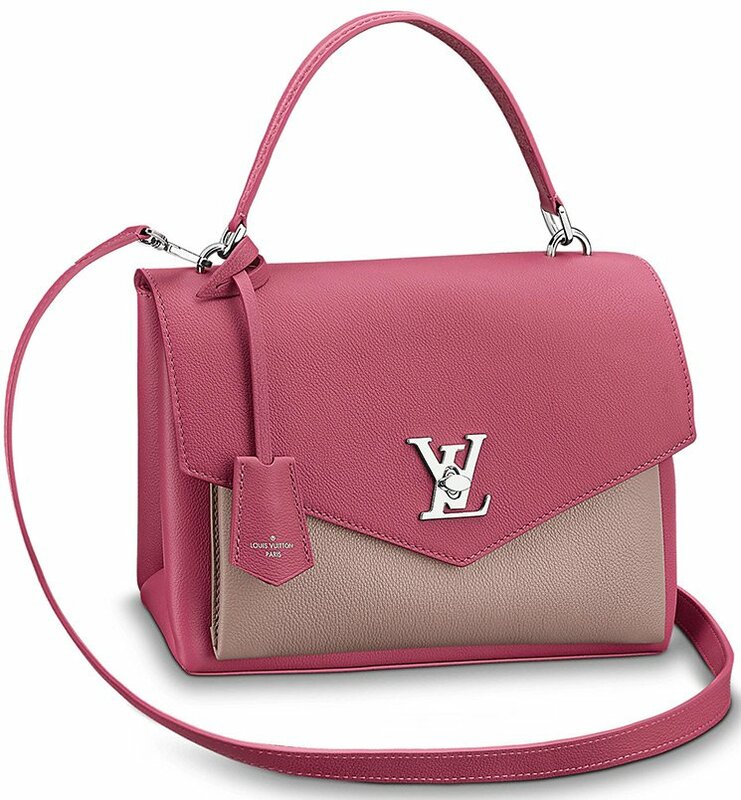 The My Lockme Bag features LV Twist Lock Closure on the front and top handle for hand or elbow carry. It also comes with an adjustable strap that can be removed anything you want. It’s crafted from soft supple calfskin. There is also a zipped backpocket for your instant-essentials. This bag has a well-organized interior. If you open the flap, you will find an open middle pocket, 2 separated compartments and a flat front pocket inside. 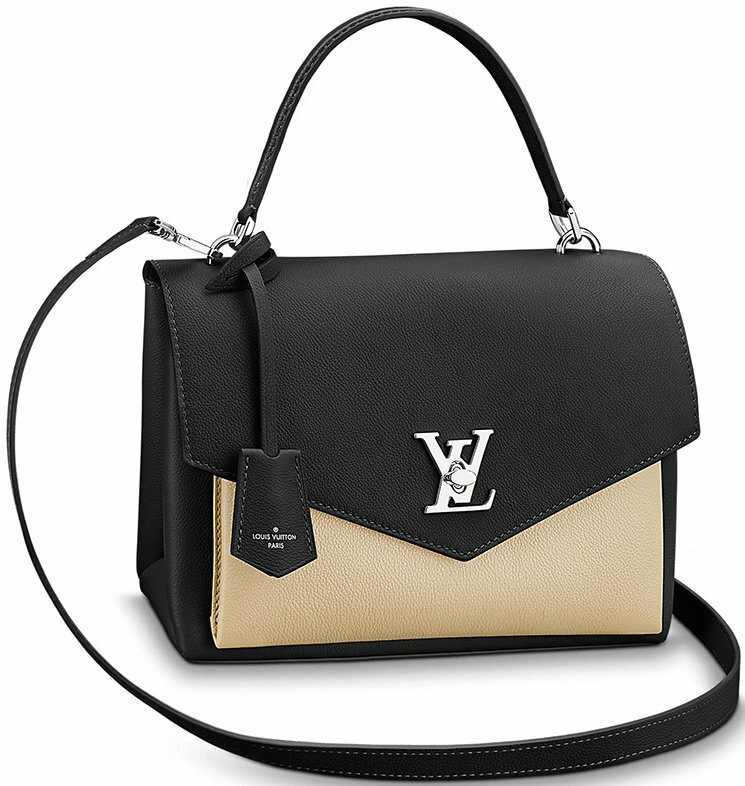 This bag is not only ultra fashionable, but also versatile and functional at the same time.